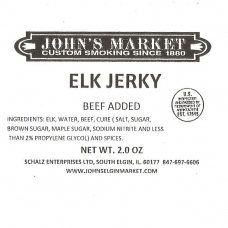 Our very popular Elk Jerky is one of our top game jerky sellers. With a great combination of spices, it's a great snack for any occasion. Approximately 2-3oz. 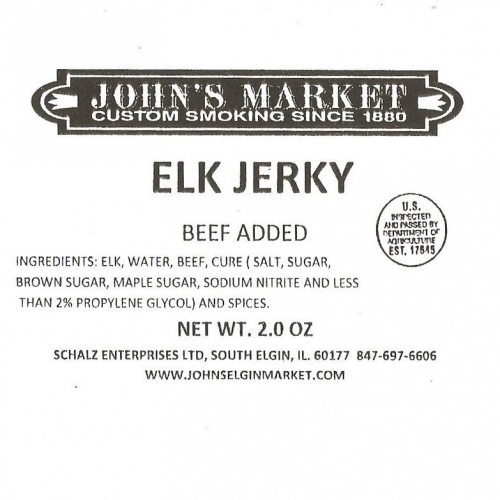 of our great tasting Elk Jerky.